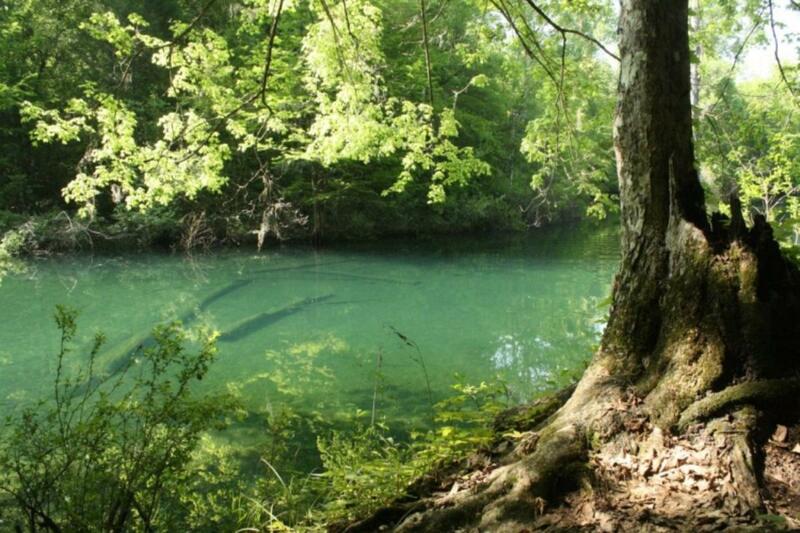 Blue Springs is a popular campsite with its clear spring waters and steps leading down to the spring. It has a camping area that can hold a maximum of 25 people. It has a picnic pavilion, pedestal grill, fire ring, and portable toilet. The campsite requires a reservation. “Day Use” is allowed from dawn to dusk without a reservation.